The one thing that can help you reach your health and fitness goals. This happens to the best of us – Yes, even to me! You can have all the right information, but the implementation is the hard part. Use a fitness tracker – Would you believe that a Harvard study of fitness habits in postmenopausal women showed that a fitness tracker increased the amount of exercise they did? Two groups of women were advised to walk 10,000 steps each day and get 150 minutes of moderate/vigorous physical activity each week. One group was given a pedometer. The other was given a pedometer plus a fitness tracker. Guess how much more activity the fitness tracker group increased each week? Thirty eight minutes! Yes, just having a fitness tracker increased activity, while the pedometer-only group had no change. Make a plan that sustainable and fits your lifestyle – Avoid plans that are nearly impossible to follow long term. Think in terms of lifestyle changes. Hire a health coach (like me). I love supporting people who are on a path to better health and finding the way to do so with busy lives. These are great tips! My favorite tips are the activity journal and accountability buddy! Really loving the guide on accountability. I am the goal of improving my stamina this year and so far it has not gone well. I definitely need to keep a journal and write the things I need to work on! Hi Jill. Thanks for the great post. I really like your option number 4. “Make a plan that sustainable and fits your lifestyle – Avoid plans that are nearly impossible to follow long term. Think in terms of lifestyle changes.” I have lived this way for the last 3+ years. I suppose there will always be an endless number of fad diets, or just diets in general. But, for me, I want one that I can maintain no matter what country I am in, and it must be affordable. Some diets may be very healthy, but very expensive to maintain, so I avoid those. And as for “accountability buddies”, I don’t think I would use one for health or exercise now since I think I am in decent shape. But, I think an accountability buddy would be great to help keep me on course with my other goals. I really like your idea of keeping a fitness journal. I’ve been thinking about buying a fitness tracker too. Having an accountability partner is the best way for me, not just for fitness but in all aspects of life. I have this real fear of letting people down – so if I always feel like I need to do something so as not to let them down – I’ll do it and do it well! Accountability is where I fall short. I always think I can handle things myself because I’m such a loner! I need a buddy. These are all great tips! I follow gretchen rubin and her four tendencies for motivation. I am a questioner and your advise helped me to understand the why on having an accountability partner. Since having my neighbor as one it is much easier to get out and move! Excellent links by the way! Having an accountability buddy makes all the difference. It can become so easy to push things aside or just lose track of your timeline. At the end of the day, I hope we’re all striving to the be the best versions of us. While you’re in pregnant, it’s the honor when you can live together with your little baby. Some advices to you for relax at home and doing nothing to prevent any bad effects. But is it exactly good for both you and you baby? Getting a buddy definitely helps with your drive to move towards your goal. I think accountability is important, it plays a huge role in getting things done and in keeping you in the right path. This is such an important post! We need to see that our actions – or inactions – have consequences. If we all had more accountability for our accounts, the world would be a way better place. Love that last quote! Such an inspiring post! I always have the best of intentions, but they often go awry! I love you accountability tips! I love having my apple watch to track fitness. And keeping a journal has helped in all aspects, figuring out where all the time goes in a day. I think having an accountability partner is one of the best ways to achieve your goals. Keeping an activity journal is a great way to keep yourself accountable if you don’t have a partner available. Getting a fitness tracker has definitely made a positive impact for me and I can’t agree enough with # 4. These are all great tips. I have never thought about having an activity journal before. I can see where that would be very beneficial. Keeping a journal and having a plan is super helpful. I can’t imagine trying to accomplish goals without either. I would love to have a buddy to help me towards my goals. One day I will for now I’ll track and keep energized. 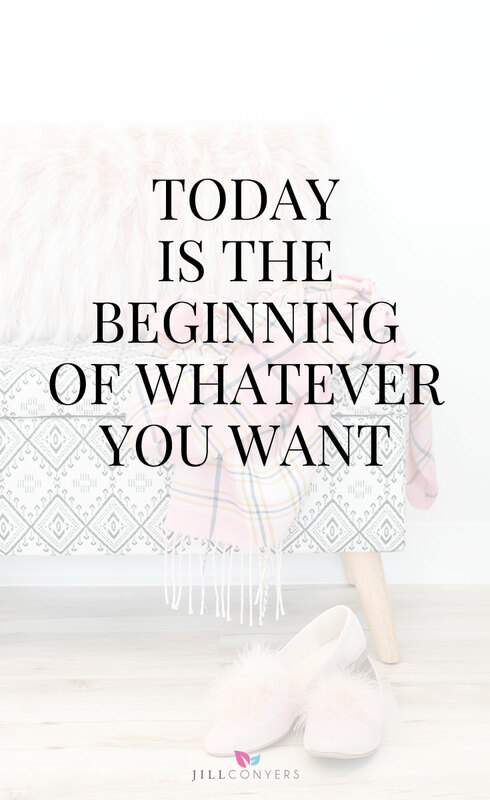 Beginning today is better than tomorrow. Having an accountability buddy is key for me. If I’m meeting someone for a workout, I can’t bail! I love accountability! 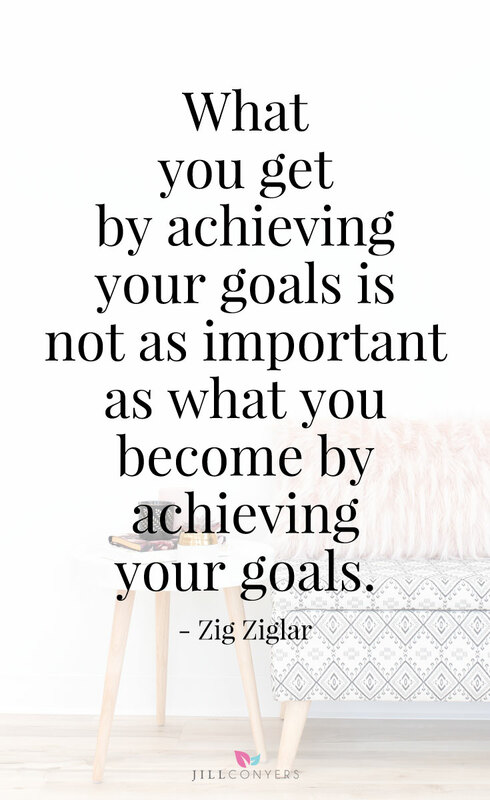 It is part of why I post my goals on my blog for everyone to see them!